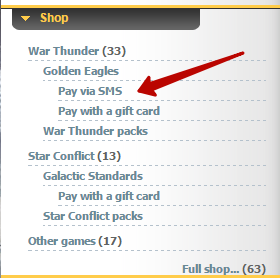 Gaijin.Net Store / Purchase Golden Eagles via sms! Purchase Golden Eagles via sms! 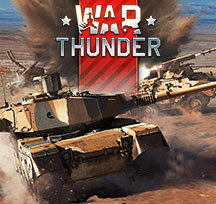 We are glad to announce that the new method of mobile payments is now available in our e-store! 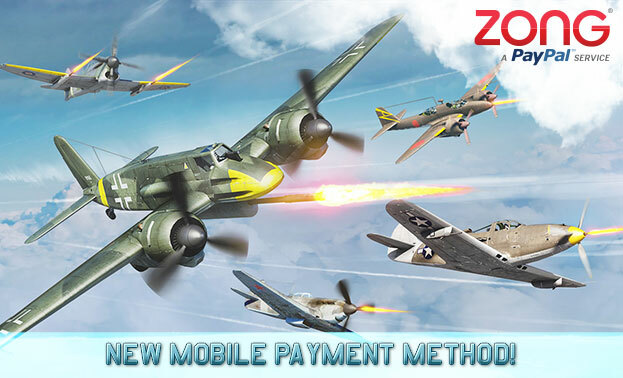 You can now purchase Golden Eagles from your phone thanks to Zong payment solution from PayPal. 27 March 2015 Purchase Galactic Standards via sms!